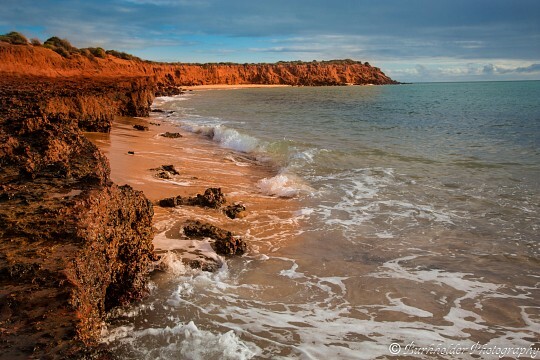 Western Australia is a in Australia, Oceania. There is currently no additional information available regarding Western Australia. Do you see any omissions, errors or want to add information to this page? Sign up. 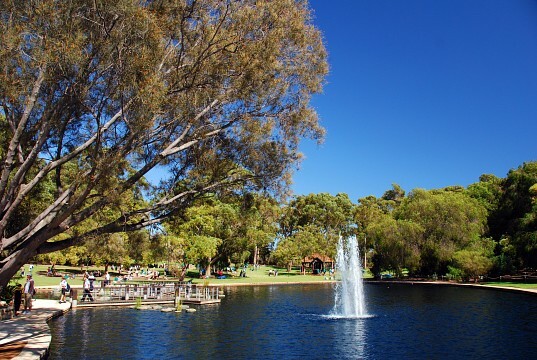 Kings Park in Perth, Australia, is one of the largest urban parks in the world and is home to several memorials and the fantastic Western Australian Botanic Garden. 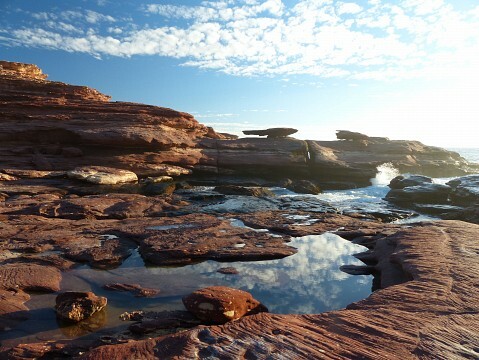 Kalbarri National Park lies halfway up the west coast of Western Australia and consists of gorges, cliffs and rivers. 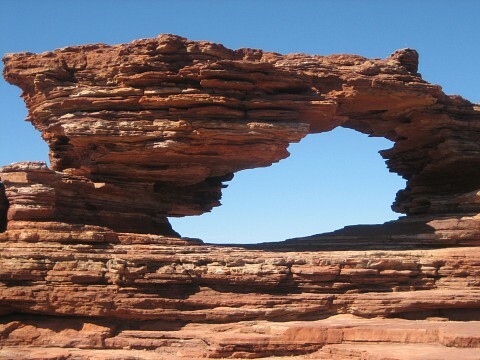 It is one of the most spectacular and exciting national parks in the entire state. The region is well-known for its abundance of wildflowers in spring. In addition to numerous plant species, wildlife in the national park is abundant as well. 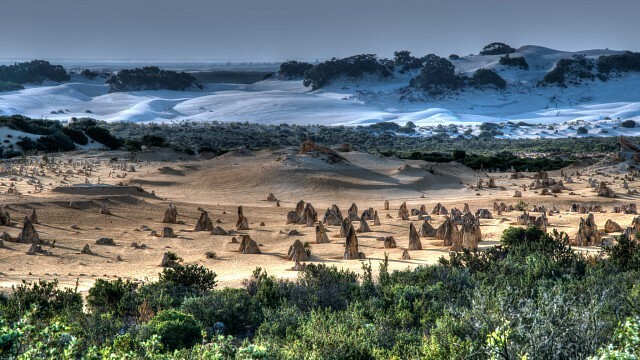 Nambung National Park is home to the Pinnacles Desert, one of Western Australia's major attractions. 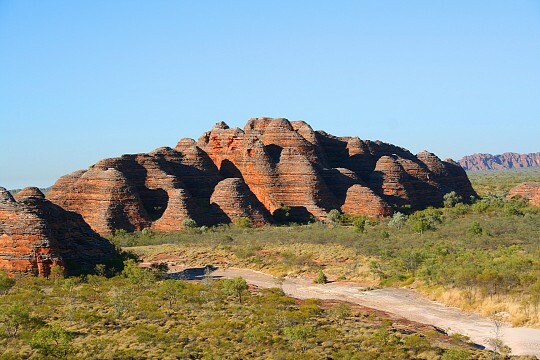 Located in Western Australia, Purnululu National Park is home to the extraordinary UNESCO World Heritage Site the Bungle Bungle Range. The main features of this mountain range are the dome- or beehive-shaped, karst sandstone hills and their horizontal orange and grey bands. The beehives rise up for hundreds of meters out of the surrounding wilderness. 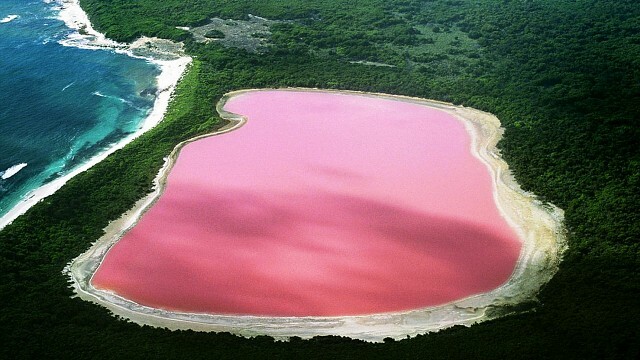 It is a truly unique sight and has become one of the symbols for the national parks in Australia. 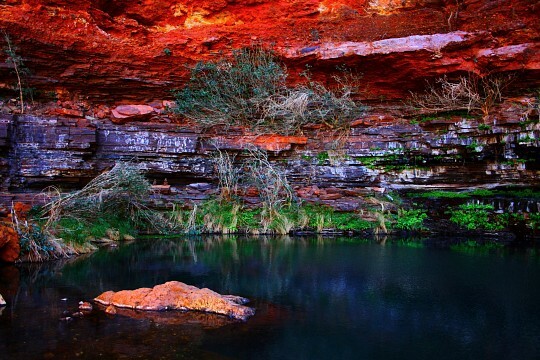 Besides the Bungle Bungle, the national park also consists of gorges, caves, and rock pool fringed with palm trees. 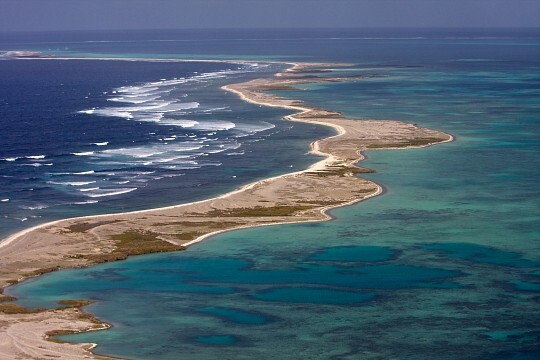 Francois Peron National Park is part of the renowned Shark Bay World Heritage Area on the coast of Western Australia.